Hey guys, Andy from bucketlistfreak here, and today, just sit back, relax and let me tell you about the 5 most beautiful beaches on Earth. I recommend watching the video. The text below is just the script for this video. Hope you enjoy! 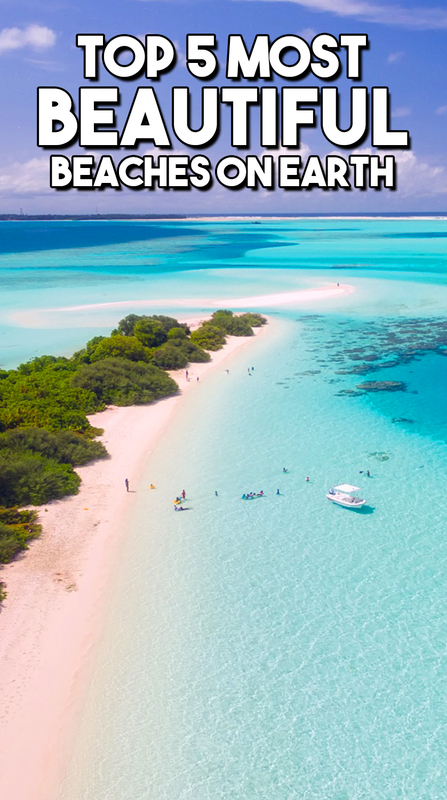 Cayo de Agua beach in Los Roques National Park, Venezuela is an archshaped beach with nothing more than beautifly clear water and an amazing view. The peace and loneliness found on this beach is highly treasured for visitors that wanna spend a relaxing day at the beach. The sand bar in the middle is one of the parks most photographed areas. and i see why, just a white sand pathway all the way to that island. i don’t think it’s possible to take a bad photo. Playa paraiso beach, located in cayo Largo in cuba is one of the most exciting beaches in the world. This beach has alot going on, including water sports, restaurants, dolphin attraction and dock for catamaran trips! The beach also has exceptional snorkeling posibilities. On the lee side its not uncommon to see loads of very large starfish, also other tropical fish are easily viewed. Bunesstranda, norway is located at the outer coast of the Lofoten Island, here we can find the most beatuful beach in norway overlooking the artic ocean. To get there you have to take a fjord ferry and then walk an old track to the beach. The track was build by nons some hundred years ago. When you get there the view is magnificent with its contrasts. The white beach, the breathtaking mountains and green colored sea. With the midnight sun in the summertime you can take a loved one to camp on the beach and have one of the most romatic times. 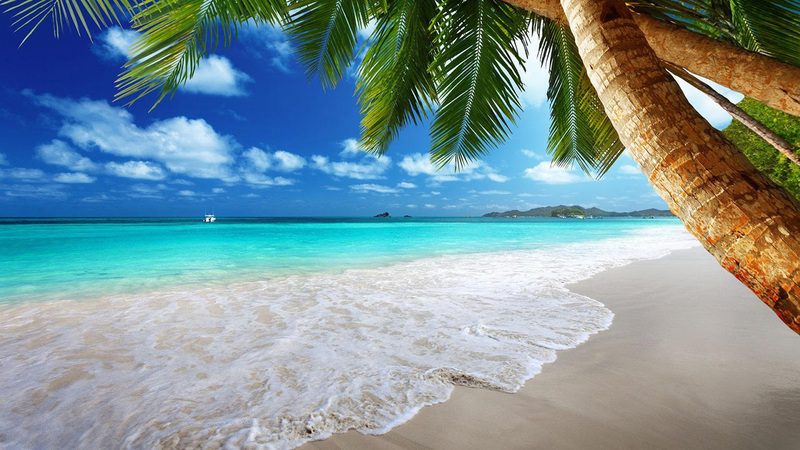 Be the first to comment on "Top 5 Most Beautiful Beaches on Earth"